Sony brings 18:9 ratio display aspect to their phones.After launching Samsung S8 in last year,most of the companies had afforded infinity display to their phones.But Sony was using same ordinary display to their phone.Now Sony understand the trends going in smartphone market,and decided to bring it to phones.Previously,we have seen key features of both phones via leaks,but this features as per a person who used this for a while. According to new leak,Xperia XZ2 sports 5.7 inch FHD LCD fullview display.Its body has 3D glass on both side and its glossy finish gives pretty look for phone.It will be available in black,silver,pink and green colours.Display is covered with latest Corning Gorilla glass.It is powered with snapdragon 845 process and Android Oreo os as expected.It has a 3180 mah battery under the hood. 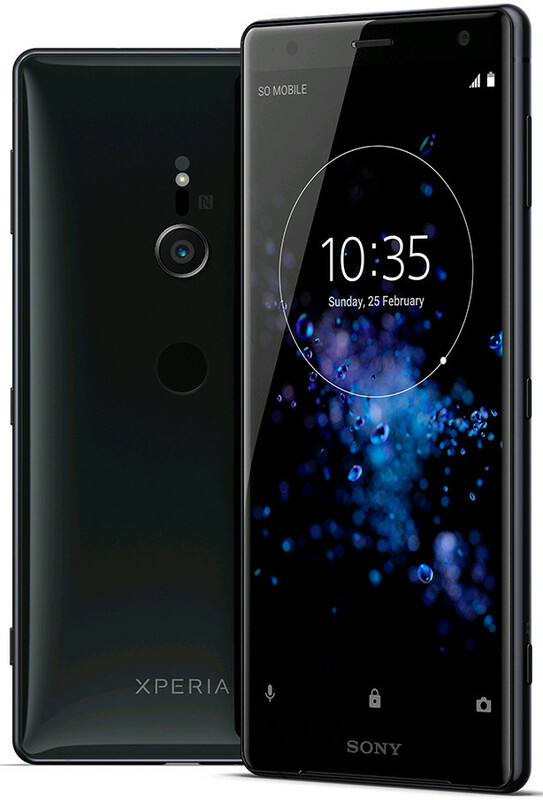 In terms of XZ2 Compact,it slight small in size while comparing to XZ2.It sports 5 inch display with same resolutions packed in XZ2.But is it is good to say that XZ2 Compact also feature latest snapdragon 845 processor with Android 8 Oreo.It is fueled up with 2870 mah battery. All features and specifications will announced at MWC 2018 on 25.02.18.